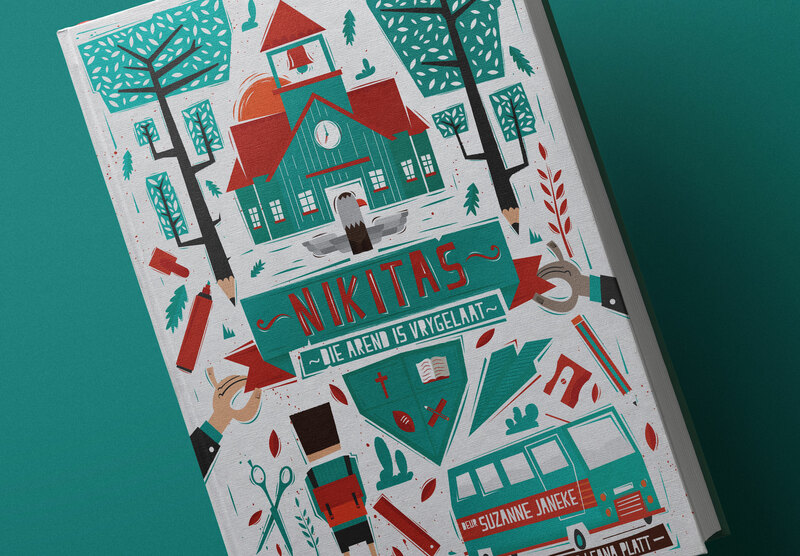 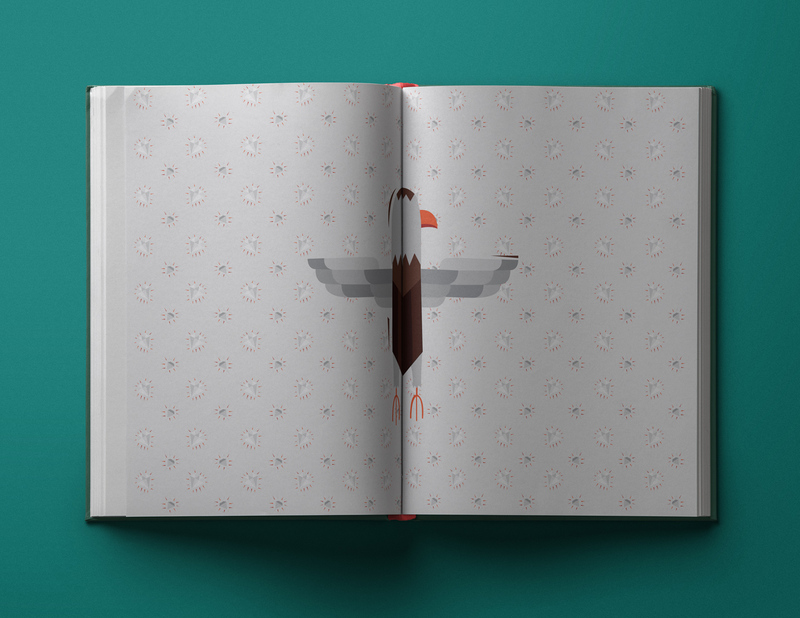 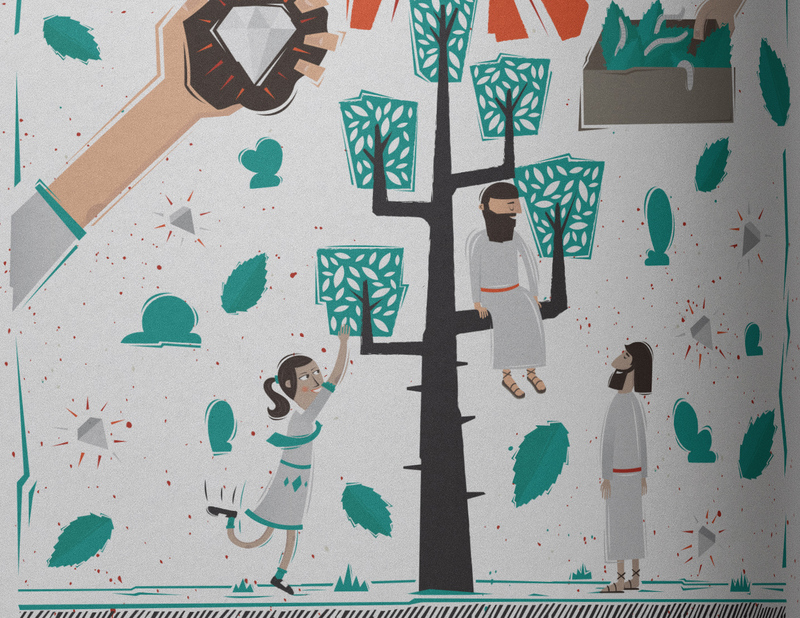 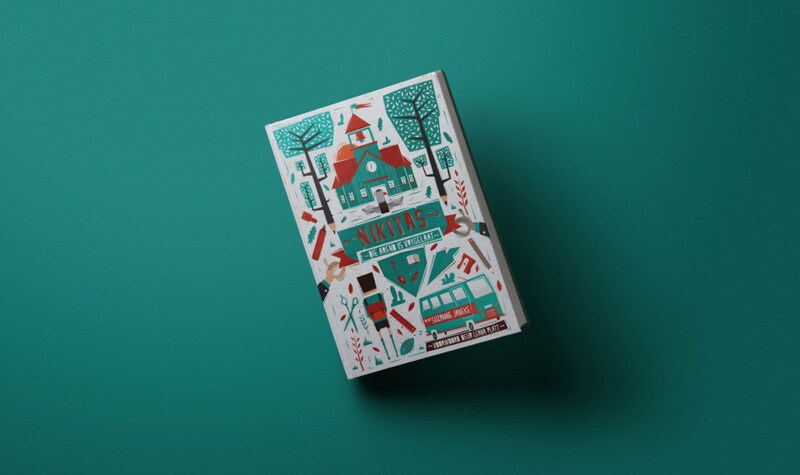 Nikitas is a book, for children aged 5-12, that depicts a Christian moral story. 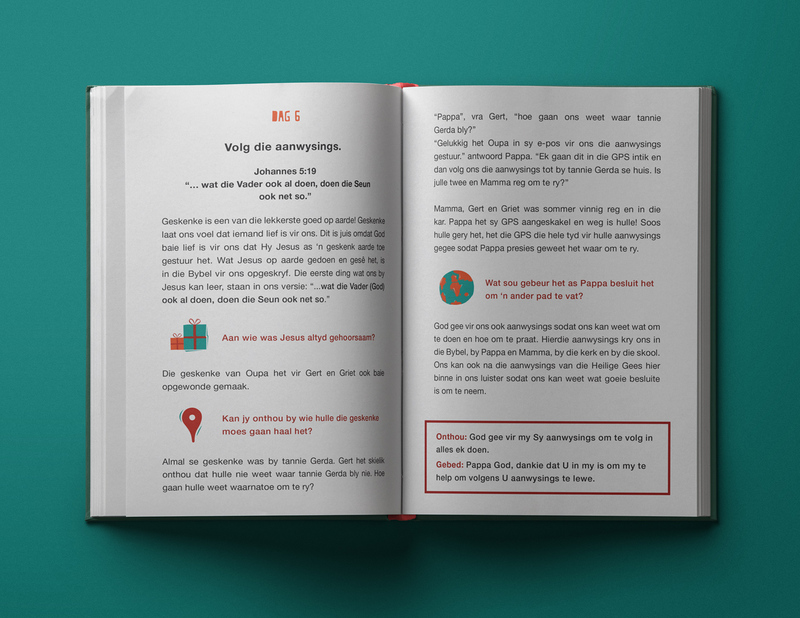 With questions peppered throughout, it serves as a reader or workbook that parents or youth leaders may work through with children. 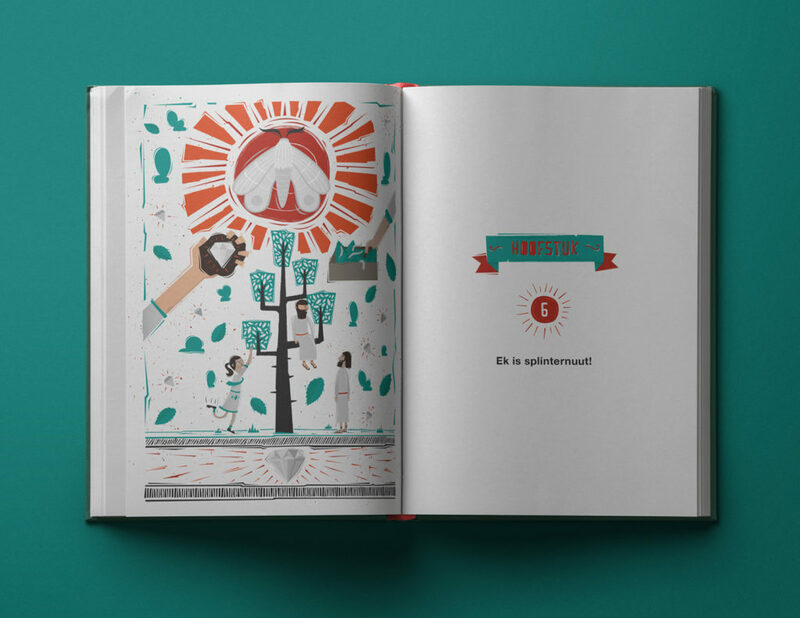 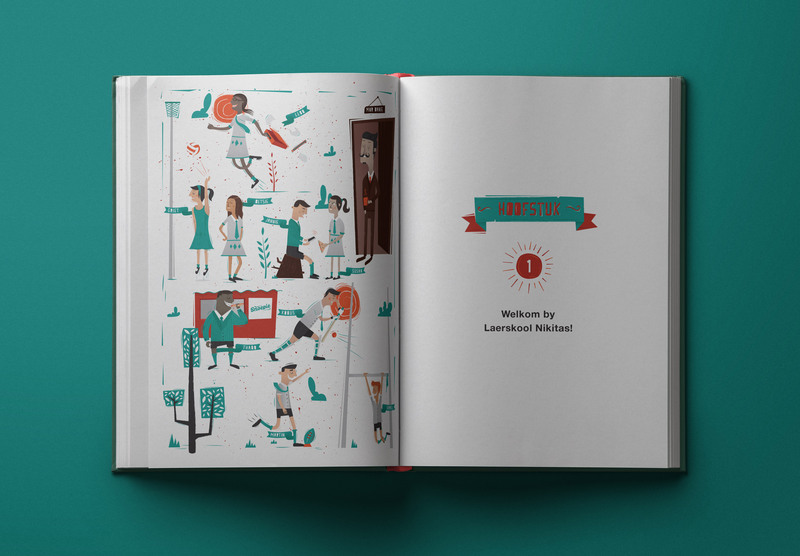 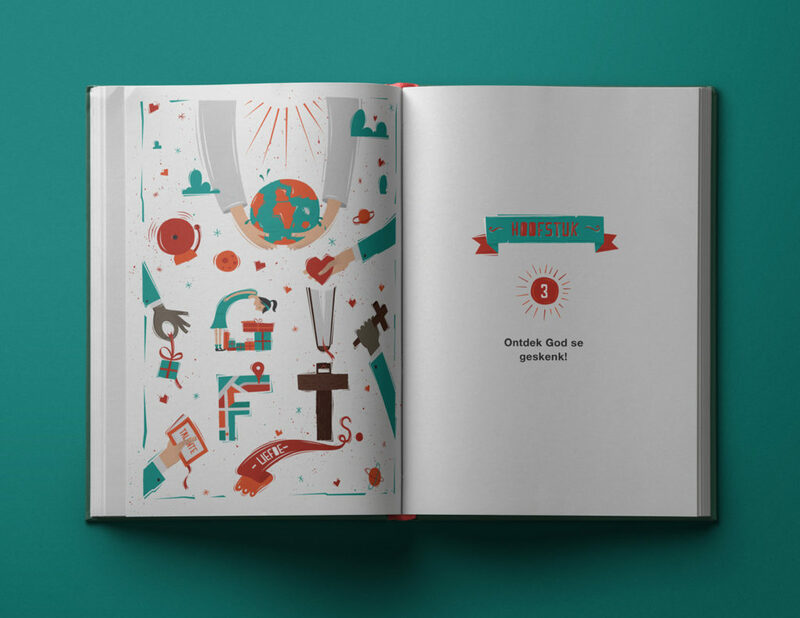 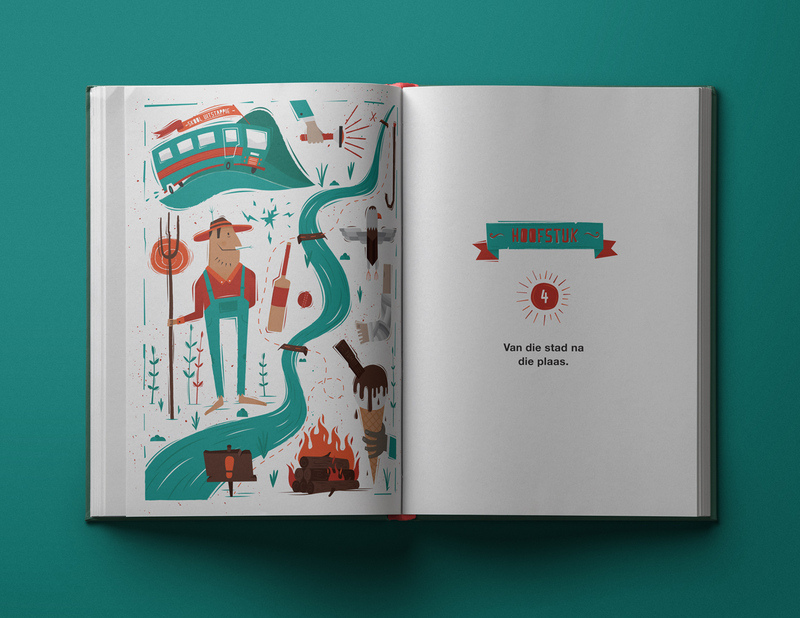 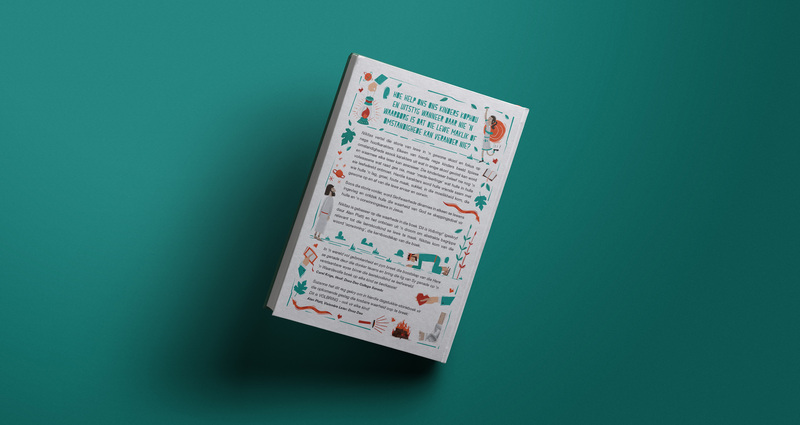 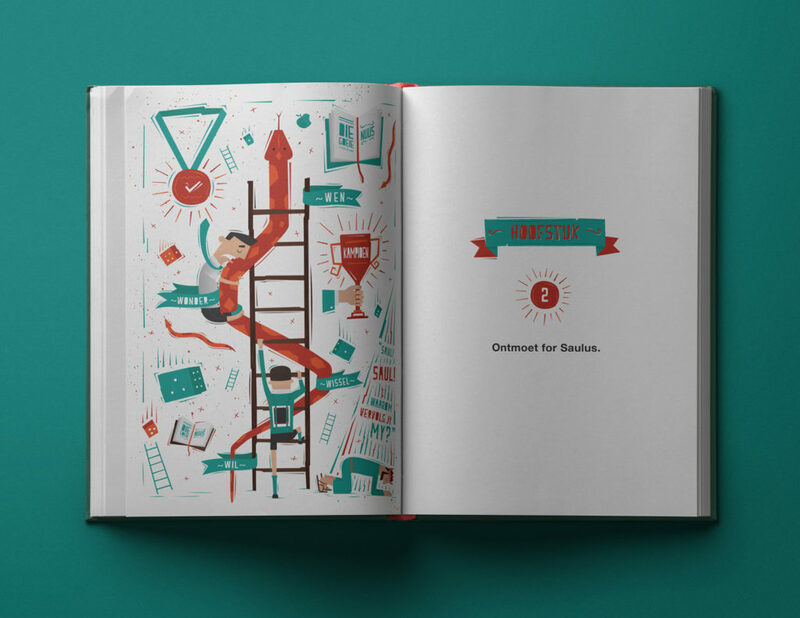 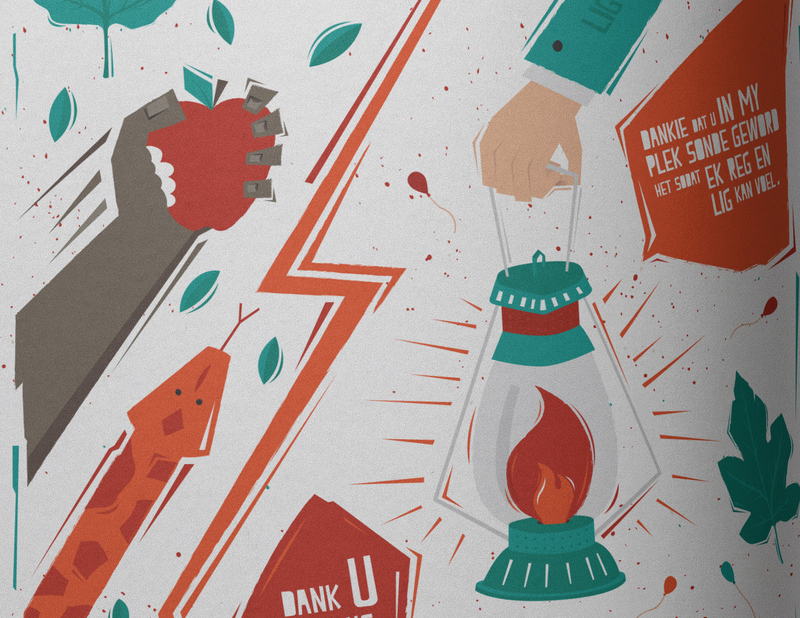 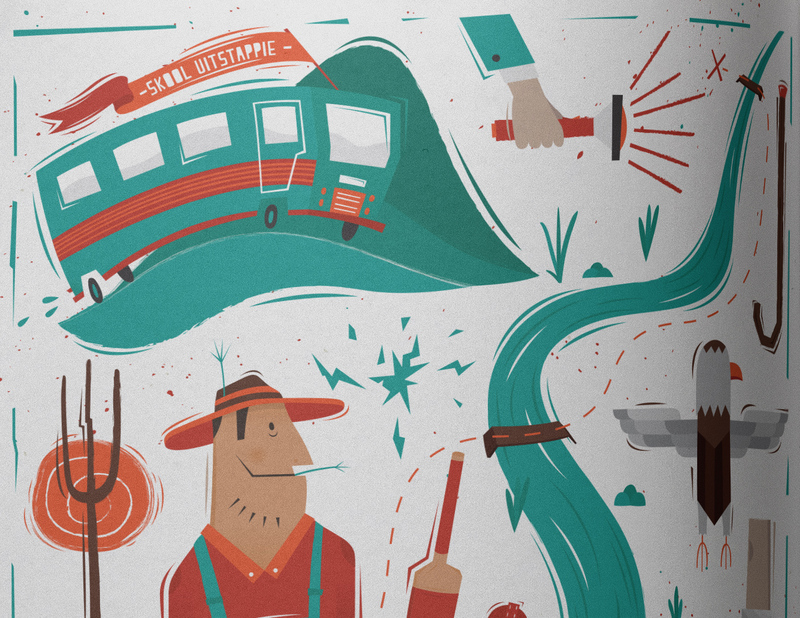 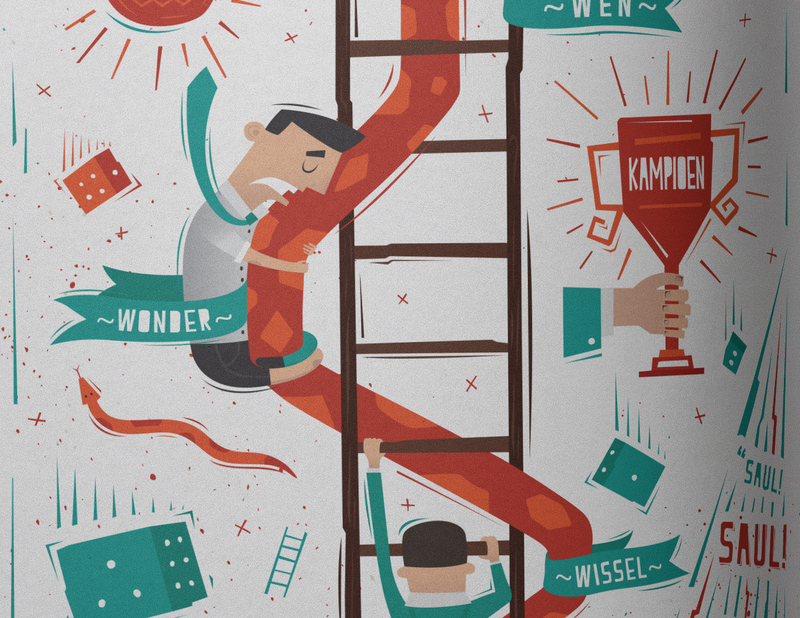 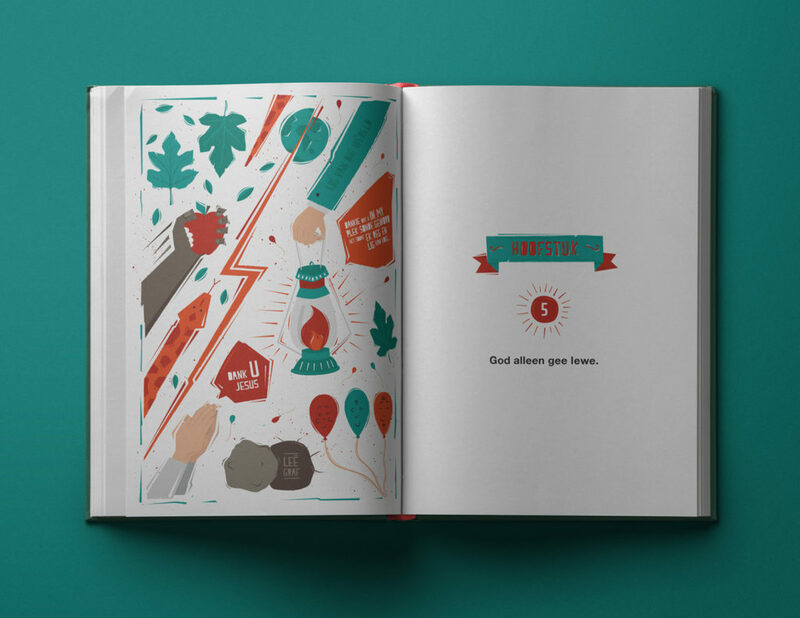 Full page illustrations in bright complementary colours depict the rich narratives that occur in each chapter.